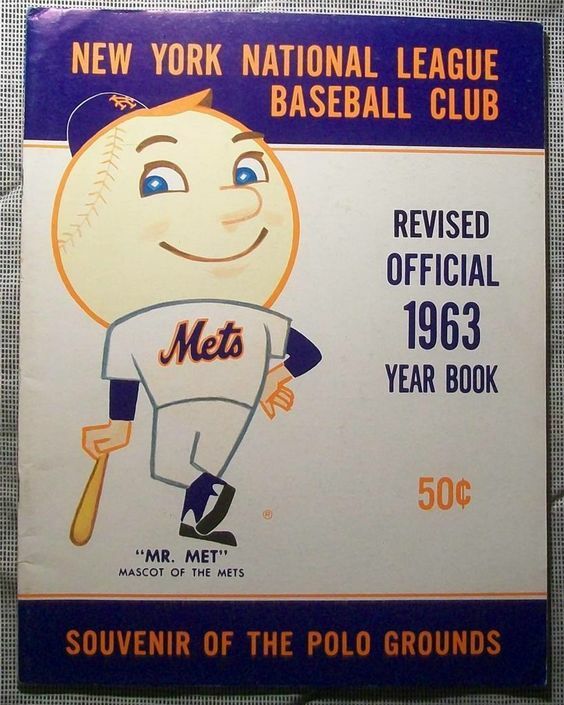 One-thousand-seven-hundred-fifty-two people attending a baseball game would be something one can expect from the low minors; however, on September 18, 1963, that is how many people watched the Mets play host to the Philadelphia Phillies at the final major league game at the Polo Grounds. 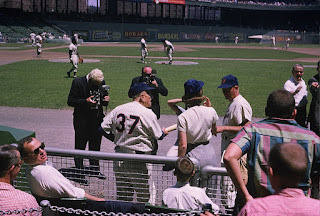 While the Coogan family was battling that day in court over payments from the city taking over the Polo Grounds, Craig Anderson was on the hill making his first start of the season for the Mets. After leading the Mets in appearances during their inaugural season, Anderson found himself at Triple-A Buffalo until rosters expanded in September. Prior to the game, Anderson was in the dark regarding the circumstances surrounding its significance. When the Giants left in 1957, most New York fans had their moment to wax poetic; however, the Mets left the Polo Grounds to little fanfare. In this age of continuous sports media coverage, it is mind-boggling how the Polo Grounds closed to such a whisper. Brooklyn born Ted Schreiber made his way into the record books by making the final two outs at the Polo Grounds when he pinch-hit for fellow native New Yorker, Larry Bearnarth. The James Madison high school alum stepped to the plate against Chris Short with one out in the ninth inning. Schreiber did not give much thought to the historical consequences of his at-bat. It wasn't until well after the game that he realized that he was indeed the final batter at the Polo Grounds. “I knew that was the last game; [but] I didn’t realize I made the last out until later,” he said. Talk of the final game established a different connection for one of the team's earlier stars. Frank Thomas, who was the left fielder that day, belted 49 home runs during the Mets first two seasons. When queried earlier today about that final home game, he chose to discuss his part in history there with another team, the Pittsburgh Pirates. Revisiting the Polo Grounds brought up the nuances of playing in the oddly shaped ballpark for the veterans. The dimensions often turned short pop-ups into home runs and crushed fly balls into the pockets of outfield gloves. “I didn’t try to think of the short fences because we had to play the game," Anderson said. "There were several home runs that I gave up that I thought should have been pop-ups or routine fly balls. Occasionally, I’d make a bad pitch and the ball goes to center field 400 feet and we’d catch it. Sometimes, it balanced out because of the deep center field, some of the balls were caught out there that should have been home runs in other ballparks." As a pull hitter, Thomas feasted on the 279-foot fence in left field. 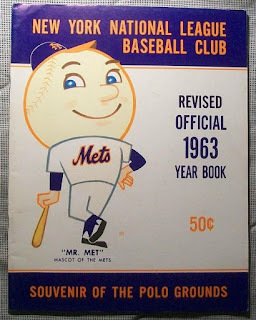 Sometimes his eyes grew too big and drew the ire of manager Casey Stengel. - Note - This article was originally published for now-defunct Examiner.com on September 18, 2011.